With a sound so powerful, the instrumental track leaves little room for vocals. It’s clear that Machete have such a natural talent when it comes to entertainment, the four musicians leave the constraints and genre boundaries of music far behind in their display of vivacious energy that bleeds enthusiasm. You never really know what the next thing to take you brilliantly by surprise will be. 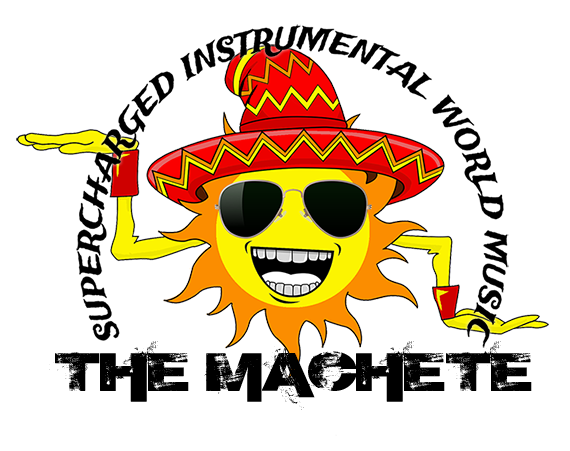 Something about certain presentations of music, certain forms of expression, the certain exercising of creative freedom, combined explosively to offer this new and exciting array of sound that completely wins you over. That’s exactly the case with The Machete. The Machete is a driven, passionate and charismatic band with a unique approach to their music. Their sound has ties to folk, rock and pop and strikes for its eclectic attitude and refreshingly ironic twist. 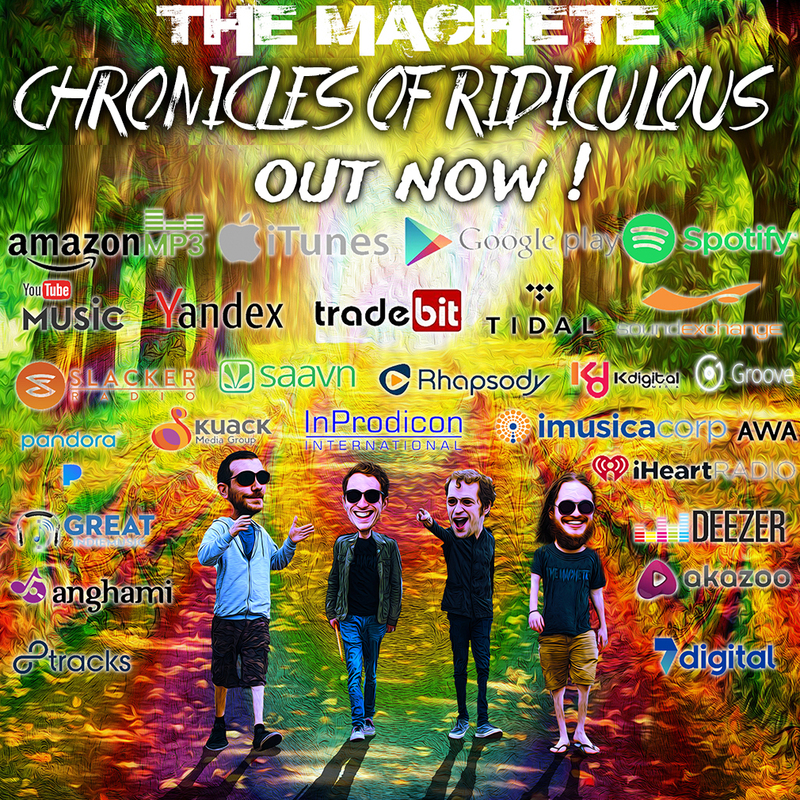 The Machete has shown & proven just how diverse, dynamic and unique they can be over the span of eight songs on Chronicles Of Ridiculous and truly offer the ears out there something different to listen to that they’re certainly to enjoy taking-in. It’s really bold, vibrant material that seriously stands-out – you’ll remember The Machete for their skill, their passion and their insightful songwriting.